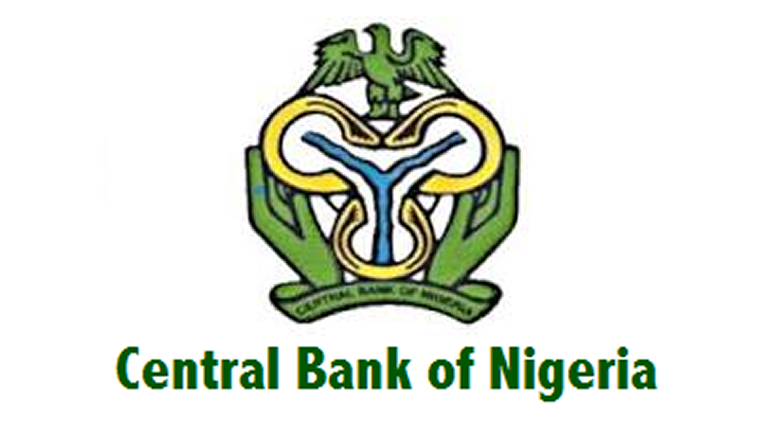 The Central Bank of Nigeria (CBN) has released the highlights of the much awaited flexible foreign exchange market policy. The highlights, which are key notes and agreements reached by the CBN, were released on Wednesday, weeks after the Monetary Policy Committee meeting announced the introduction of the policy. After its meeting of May 24, the CBN said the policy would allow the bank retain a small portion of foreign exchange for critical transactions. Key notes released stated that the market would operate as a single market structure via the interbank market and authorised dealers and that it would be purely an exchange rate market managed via Thompson Reuters platform. Part of the key notes is that the CBN would participate via periodic intervention and would introduce primary dealers that deal with the CBN on a two way quote basis. The primary dealers are also expected to deal with other players in the interbank market. Other aspects of the key notes are that there shall be no pre-determined spreads on forex transactions and all forex purchases shall be transferable while 41 items shall remain inadmissible in the forex market for forex transactions. The CBN will also offer long term forex futures and sales of forex forwards for end users must be trade-backed. Another aspect of the key notes states that proceeds of forex shall be purchased by authorised dealers at the daily interbank rates. 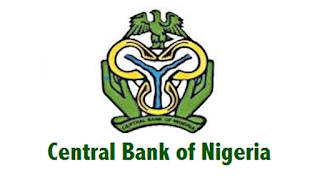 The CBN also released primary dealers operational guidelines, saying that selected dealers would be notified on Friday. It agreed that interbank trading would begin on Monday, June 20 and tenors and rates for OTC settled forex feature would be announced June 20.